Nestled alongside the renowned Robert Trent Jones Golf Trail, the Montgomery Marriott Prattville Hotel & Conference Center at Capitol Hill offers guests a bucolic setting from which to explore the greater Montgomery area. Located in Prattville, Alabama, on 1,600 wooded acres, our hotel features 16,000 square feet of event space, 54 holes of championship golf, a fitness center, and an outdoor pool. Enjoy Southern-inspired American specialties at Oak Tavern, our signature restaurant, or enjoy a well-made drink with friends at our bar. 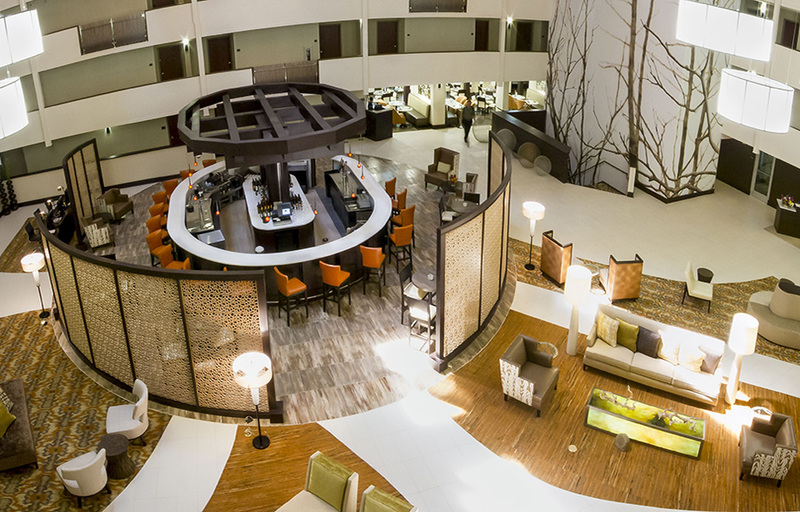 Come discover the many sides of the Montgomery Marriott Prattville Hotel & Conference Center at Capitol Hill. We look forward to your visit.